We can design and build bulk storage systems to suit your every need whether its size, needs to have a cooling requirement or your produce needs to be kept dry. Size is not an issue. Maybe you need a single silo to store a small amount of grain. Or maybe you need something 50 times bigger to store a large amount of rice. In any case, we can tailor a bulk storage system to suit your specific requirements. Get in touch and put us to the test! Not all products are created equally. Something like grain will have vastly different storage requirements to something like fruit, vegetables, or meat. That’s why, as well as building your bulk storage system to the size you need, we’ll also take into consideration the conditions your products need to thrive. If they need to be dry, we’ll keep them dry. If they need to be chilled, we’ll keep them cool. 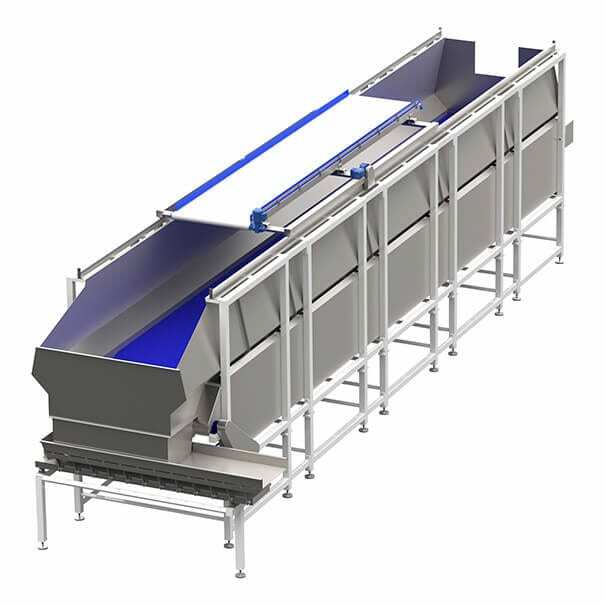 There are many companies out there offering food processing equipment. But we offer something more – a comprehensive solution that’s guaranteed to make your business less wasteful, more efficient, and significantly more productive. For more information about our bulk storage systems, or to request a quote for your business, call us now on +44 (0)1384 895 121.